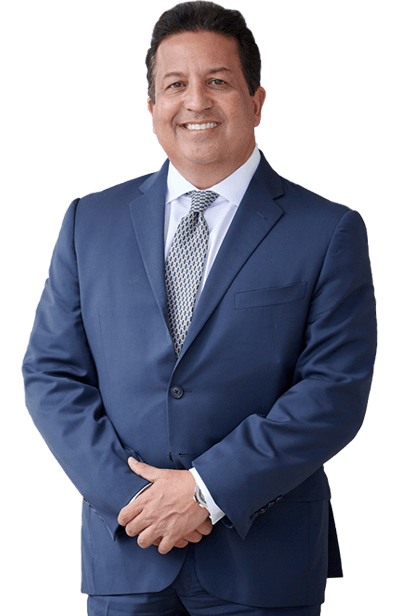 "If you need a Larkin Community Hospital Accident Lawyer, you can count on the Dante Law Firm to work with you to get the compensation you deserve. Our experienced medical malpractice team will stop at nothing to help you." It’s the stuff TV shows are made of – medical errors that worsen a patient’s condition. Unfortunately, it also happens in real life. Medical errors are the third leading cause of death in the US behind cardiac problems and cancer. There are estimates that put the numbers of deaths due to medical mistake above 250,000 annually, which can also lead to a wrongful death lawsuit. That’s not including the millions more who do not die but suffer needlessly. If you need a Larkin Community Hospital accident lawyer, the Dante Law Firm is here to help you. We don’t think you should have to suffer financially if a healthcare professional has been negligent in their actions. It’s not like it is on the shows, but it does happen. There are many things that can go wrong in a hospital setting and, while most of them are not intentional, many errors happen because of a healthcare professional’s needless mistake. What can go wrong? Medicine Mix Ups – we aren’t sure how it happens, but the average hospital patient experiences one mistake with their medicines each day. This can be them either receiving a medicine that they don’t need, getting the wrong dosage of one they do, or being given two or more medicines that could react negatively with one another. Infections – often, patients get infections at the site of an IV or a surgical incision. These areas should be carefully monitored by hospital staff for signs of infection, with the bandages being changed regularly. If they aren’t, infections can spread rapidly and jeopardize a patient’s life. Misdiagnosis – doctors have stressful jobs and they are often very busy. This can lead to them failing to perform appropriate tests on patients or missing signs and symptoms a patient is experiencing. If they misdiagnose a patient, this could lead to an early discharge and a worsening of a patient’s condition. Surgical Mistakes – while we hope they never happen, Surgical errors can be devastating. From the wrong procedure being performed to patients waking up on the operating table, these mistakes can be traumatic. While we recognize that most healthcare professionals perform their jobs well, we don’t think their careless errors should mean your whole life is ruined. We can’t imagine a bigger betrayal of trust than going to a hospital for help but ending up in a worse condition. The healthcare professionals who work at hospitals are supposed to be well-trained and always provide a high standard of care. When they don’t, when they are negligent in their duties, they should be held liable for the injuries they cause. Not only is a medical error physically painful, but also emotionally damaging. If you need a Larkin Community Hospital Accident Lawyer, you can count on the Dante Law Firm to work with you to get the compensation you deserve. 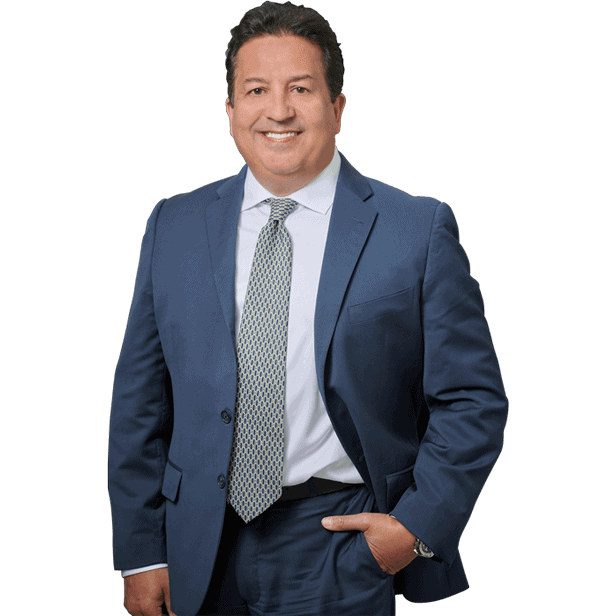 Our experienced medical malpractice team and will stop at nothing to help you. You can contact us by clicking here or calling 305-949-2526 for a free consultation.